Part 2 – Help! I have to pat my baby or they will not go to sleep! Part 2 – Help – without being patted my baby won’t go to sleep! 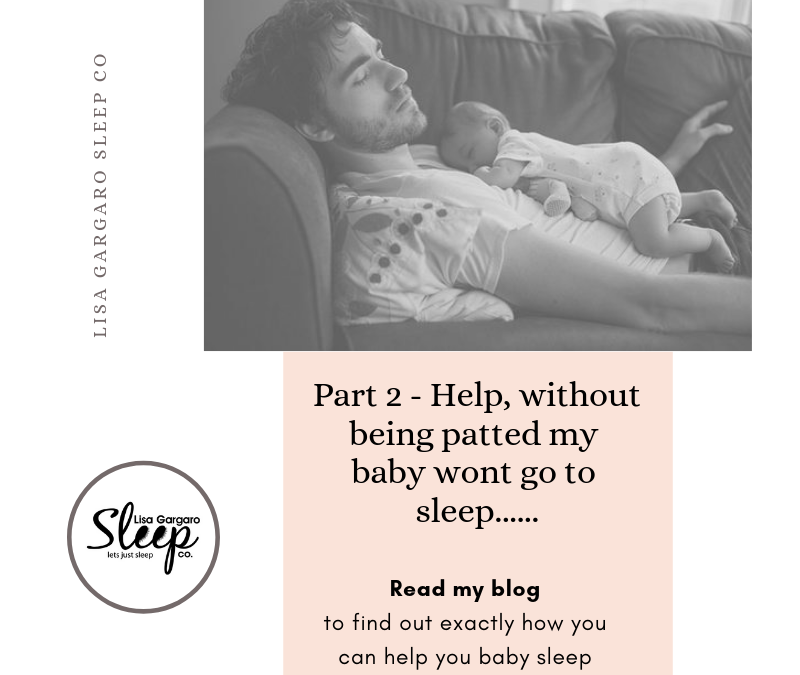 So there comes a point when you find yourself thinking about how you are going to be able to stop patting your baby to sleep, as you have become aware that they’ve become or are becoming extremely dependent on it occurring each time sleep needs to occur. Firstly, lets take a moment to congratulate you on surviving past the first three to four months – you made it! In my methods and ethos, I believe you can really start to think about being able to really consider being able to put your baby down, awake when they are showing signs of being ready for sleep. This then allows them do the final that part – fall asleep all on their own. OK – so this should be like most elements in parenting, easily done, right? Yes, this time it can be very true 😊 When you use my suggested side settling/patting technique it will become very easy for you to slowly start reducing the amount and length of the patting time use quite quickly. To start it is best to start each night time by limiting your ‘pat time’. By doing this slowly and reducing it down each night you will find yourself quickly in the situation where you are able to stop when your wee on is still awake – by that I mean just! Simply the best way I have found this to work for parents is to when you are ready, stop patting. The important part is to leave your hand exactly where it is, on their bottom. You do this for a minute or so, simply for reassurance. Then slowly and gently leave the room, with the belief and confidence they will be do the final part of falling asleep all on their own. Should however they cry, I do recommend that allow them the opportunity to try and resettle themselves by leaving them for only a few minutes. If they don’t then simply return to the room and redo the patting technique again. Again, not until they are sleeping completely, but almost so they again try to put themselves to sleep in the last stages. I have also found to have white noise machines on with a small lovey is also really helpful. Babies do love to cuddle things, especially when they smell of you. It is really helpful and get best results when they use familiar things they have and will associate with calm sleep. A simple example is your patting rhythm slowly reducing. There are other techniques which also work for self-settling. I would also like to stress now and at this point, that my holistic gentle family focused are not anti-touch, cuddling, ignore & let them cry. In fact, the opposite is truer of my methods. If you wish to and enjoy cuddling your baby to sleep, lets be honest why wouldn’t you, they are gorgeous & cuddles with what we all love. Or perhaps you have your own techniques all sorted and in place to settle your baby, which is fantastic. If however you are finding you want a little more assistance, one with a much speeder settling process and result then there are certainly other options. By choosing which ever way suits you best it allows yourself as parents/caregivers more time (and of course your own much needed sleep) yourselves, then there are certainly options. For a self-settling, after four months in particular, should be considered as a skill. One you will have to help your baby learn. As like any skill we learn, most of these do not simply occur or develop overnight. As with may other things that face your baby ahead of them in their life, they will need a little bit of coaching, gentle push, encouragement and importantly a little bit of space to learn to do it themselves. The best laid plan with a realistic strategy, consistency, proven result and technique will be the best way forward for you and your family. The great news is by allowing me to help you with this we can change the outcome and situation to a positive one for everyone. Please believe me when I say there are most definitely other options that can teach your baby this other than leaving them to “crying it out”. In other articles, I will discuss and give you more tips on how to have your baby gently teach themselves to put go to sleep. And best of all of without any daunting battles involved. 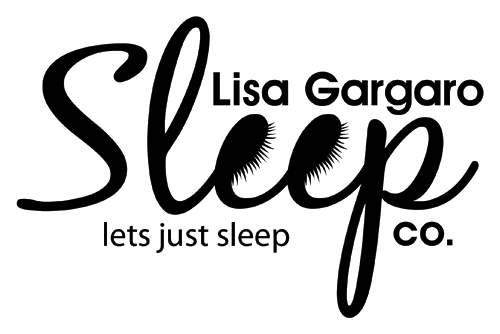 Should you decide you would like me to create you a more detailed, personalised to your family ethos while I offer you support throughout, then one of my personalised Sleep Programs will work best for you. After reading this you feel or wish some further help with the sleep of your baby or toddler’s sleep then please reach out by booking a call with myself to help you receive all the information you need to be able to implement positive change into your family life in a holistic, evidence-based Sleep Programs. I look forward to hearing from you and helping you all get started on the road to great sleep once again.